For more than 400 years, opera has been one of the most popular performing arts. 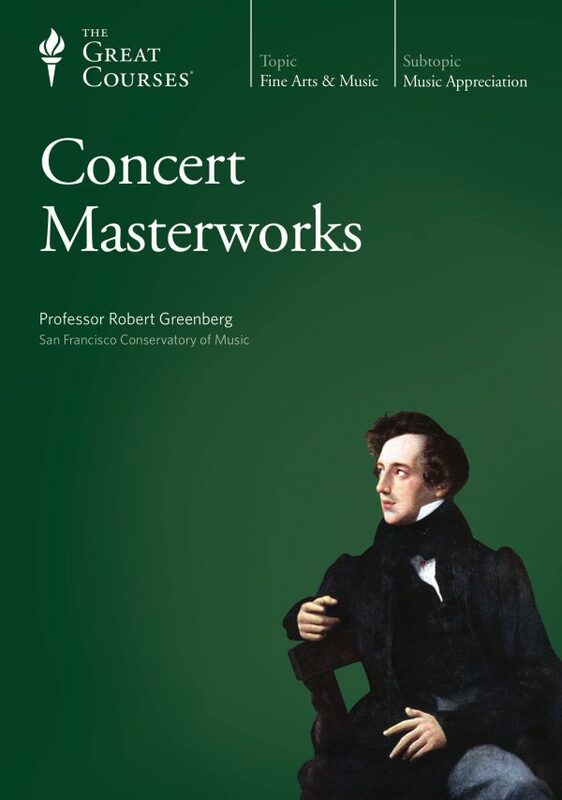 Geniuses—Monteverdi, Mozart, Verdi, Wagner, and Puccini—produced some of the landmark artistic achievements of all time in this form. 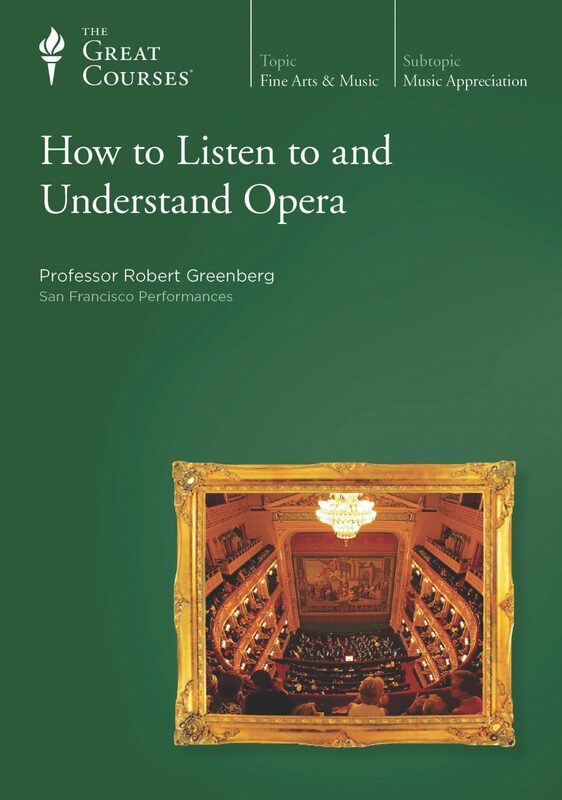 With Professor Robert Greenberg to show you how, you can learn to understand, appreciate—even to love—opera in just 24 hours of lectures. 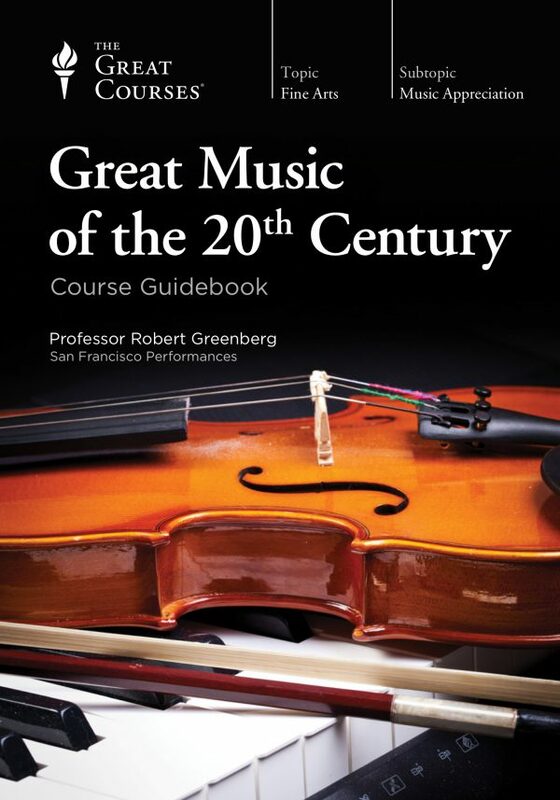 With the knowledge of opera from this course, you will understand how music has the power to reveal truths beyond the spoken word; how opera is a unique marriage of words and music in which the whole is far greater than its parts. You will learn the reasons for opera’s enduring popularity. 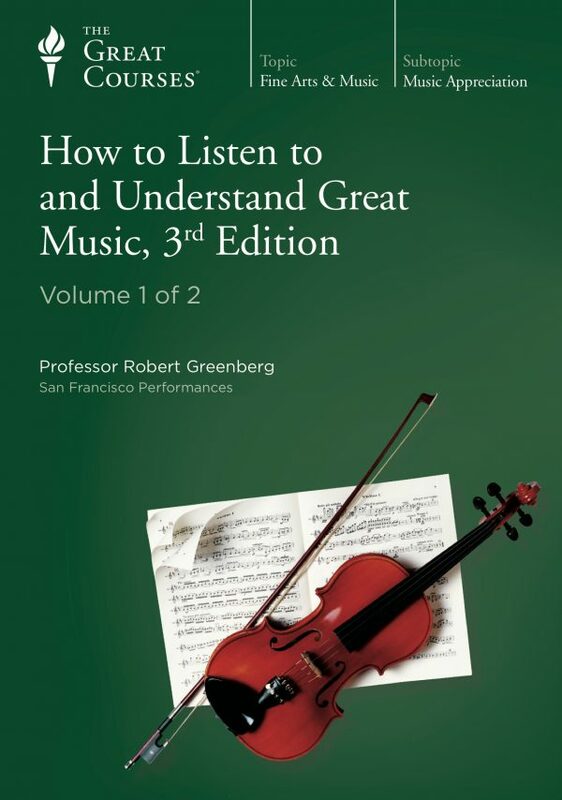 And you will be able to explore in great depth the extraordinary and compelling world of opera. The history of opera is traced from its beginning in the early 17th century to around 1924. 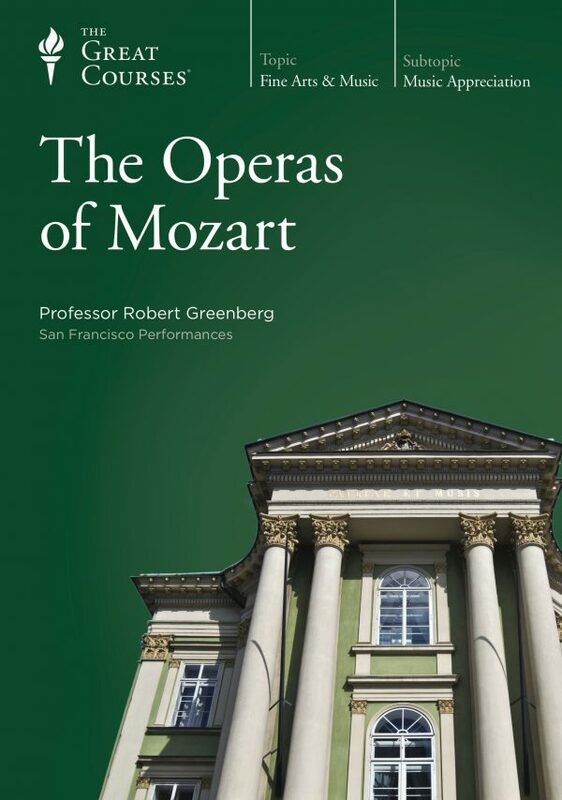 The lectures examine landmark operas; musical, cultural, and social developments that influenced opera’s growth; and the influence of national languages and cultures on opera.